This is Part TWO of a three post series. In this post I discuss the different methodologies for collecting web data – on-site versus off-site analytics tools – and how they work. This is Part THREE of a three post series. In this post I discuss how to keep your sanity when trying to compare numbers from your different tools. 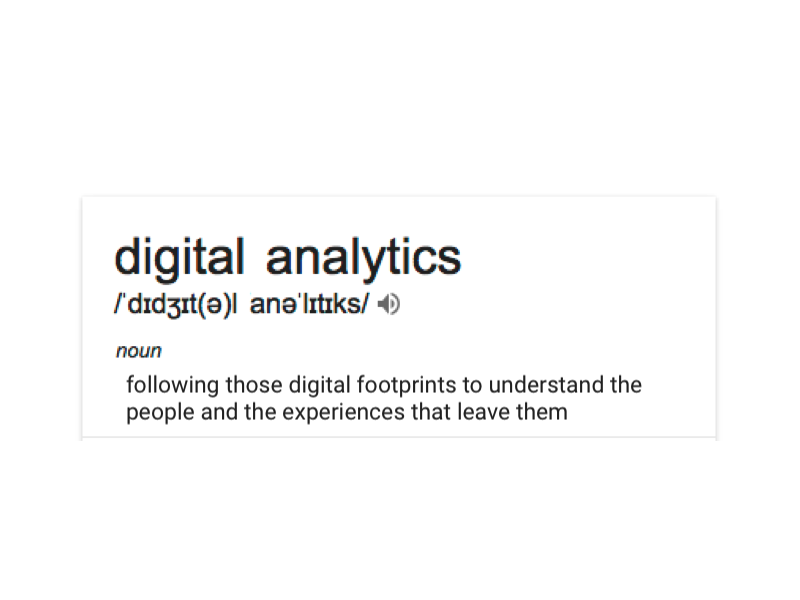 On-site and off-site web analytics should be used differently and I show you when and how its appropriate to pick one method over another. 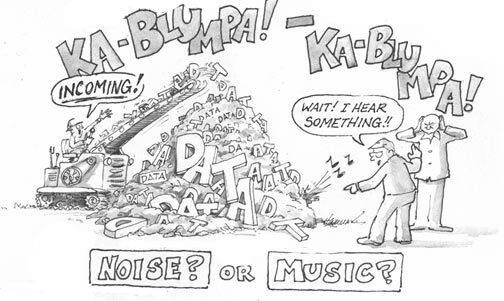 In Part ONE: What digital data is accurate (and what is not). 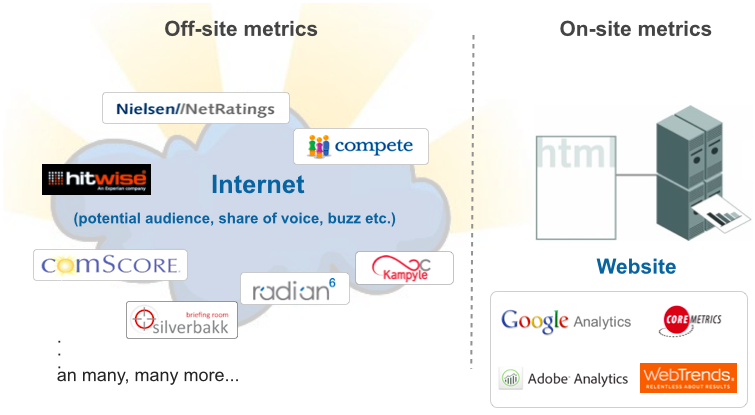 In Part TWO: On-site versus off-site analytics tools – how they work. I enjoy doing interviews – listening to other people’s questions gives me a different perspective compared to the questions I ask of myself (and of data) all the time… This question came form Manu Jeevan as part of his interview for the Big Data Made Simple blog. It made me think about something that has been troubling me for some time. Data spam has always been present within web analytics reports. However over the past year or so it has become a real PITA. 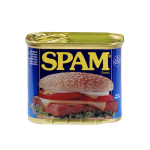 By data spam, I am referring to spammers and scammers polluting your Google Analytics reports with their junk links in the hope you will say – “Oh what is that? Let’s visit the referral site that is sending us traffic and see who they are”. Of course the purpose is to to drive traffic to their own site for ad impressions, or to push malware down your throat. Just like email spam, its annoying and a time-waster – but unlike email spam it is not so in your face. That means referral spam lies below the radar, buried in your reports. The result is its data distorting effects can often go un-noticed. In this post I show you how to eradicate it. I have tracked this issue since the beginning – plotting the percentage of organic traffic impacted by not provided. First, only visitors logged into their Google account were effected and hence tech related websites (attracting a more tech savvy audience) were disproportionately impacted. However, Google has since applied this to pretty much all visitors using Google organic search. Assuming you have no other “macro” drivers on your site – for example, no e-commerce facility, lead generation request from, store finder information, or advertisement click-throughs – how can you measure content engagement? 2. Use ratings e.g. rate this page/article, did this answer you question (y/n)? A post to clarify a common misunderstood problem when setting permissions to enable the linking of your Google Analytics account with your AdWords account.